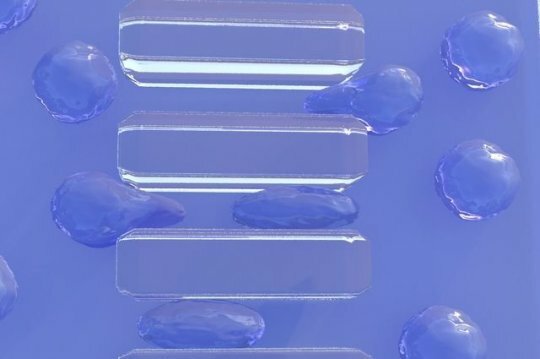 The ability to create the artificial cells could be a key step toward more effective drugs to treat cancer and autoimmune diseases and could lead to a better understanding of human immune cells' behavior. Such cells also could eventually be used to boost the immune system of people with cancer or immune deficiencies..
"We were able to create a novel class of artificial T cells that are capable of boosting a host's immune system by actively interacting with immune cells through direct contact, activation or releasing inflammatory or regulatory signals," said Mohammad Mahdi Hasani-Sadrabadi, an assistant project scientist at UCLA Samueli. "We see this study's findings as another tool to attack cancer cells and other carcinogens. ".